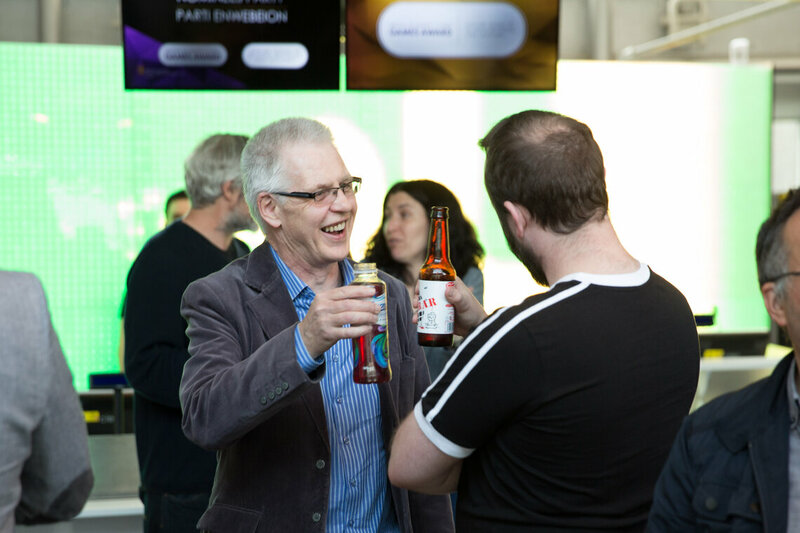 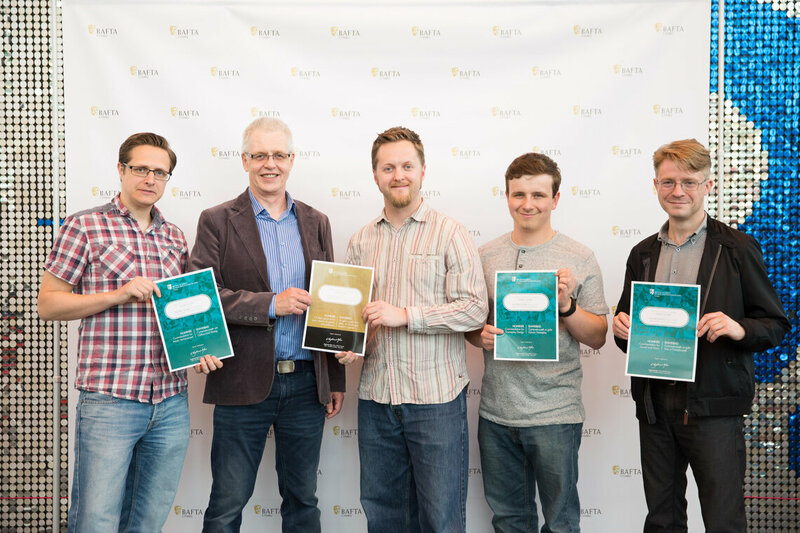 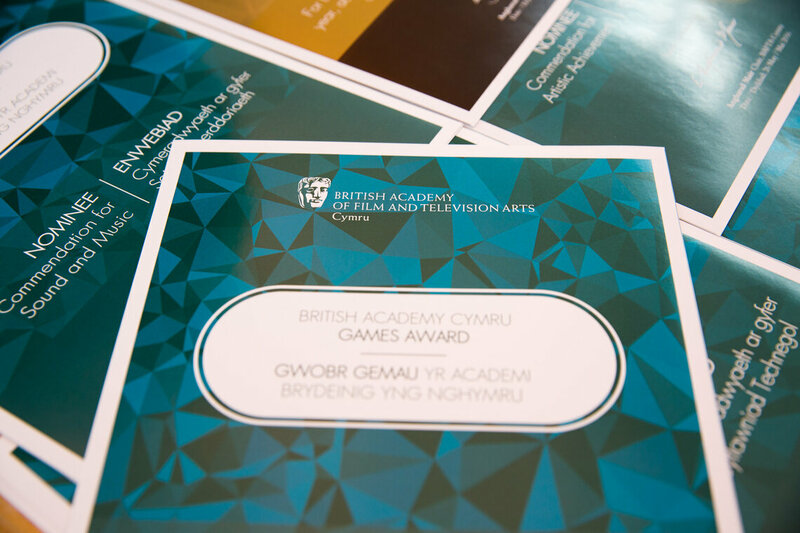 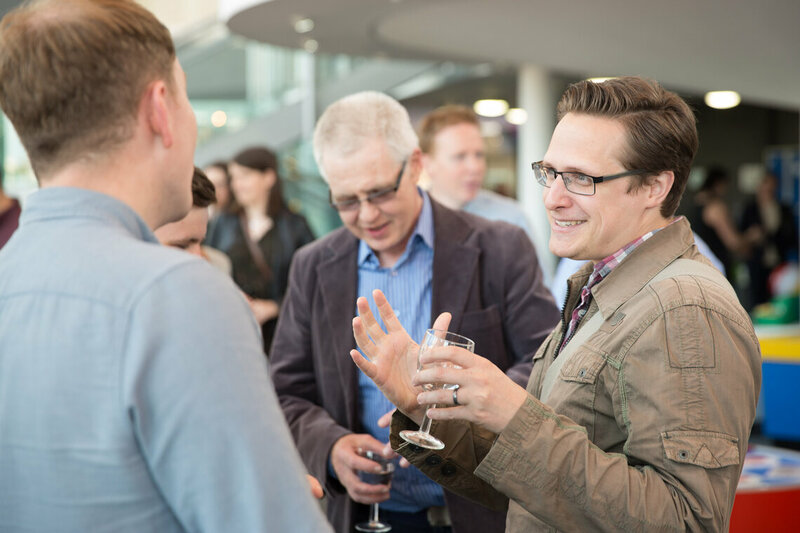 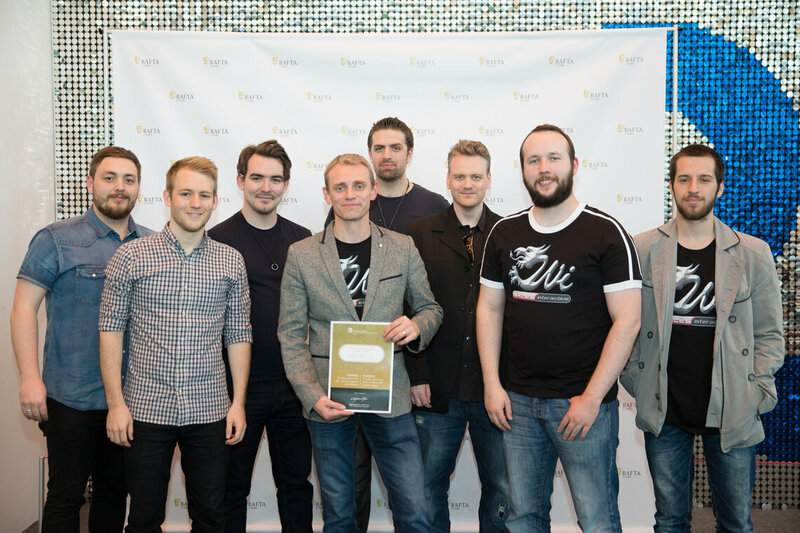 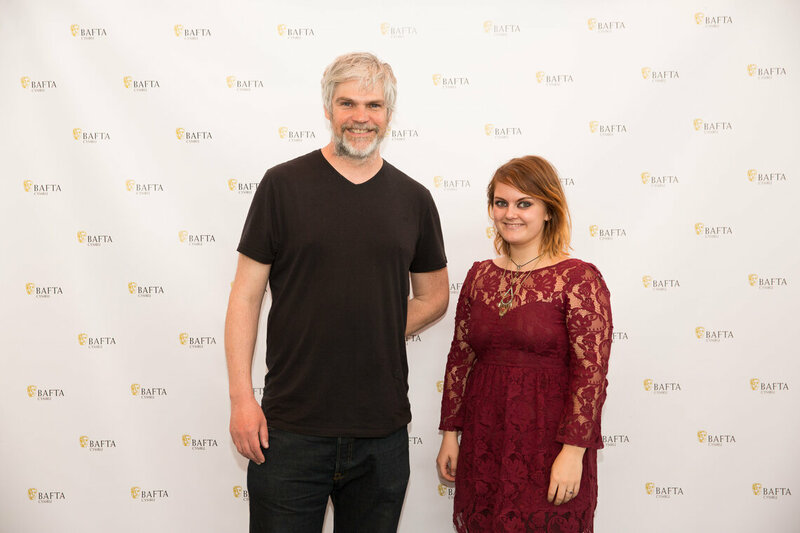 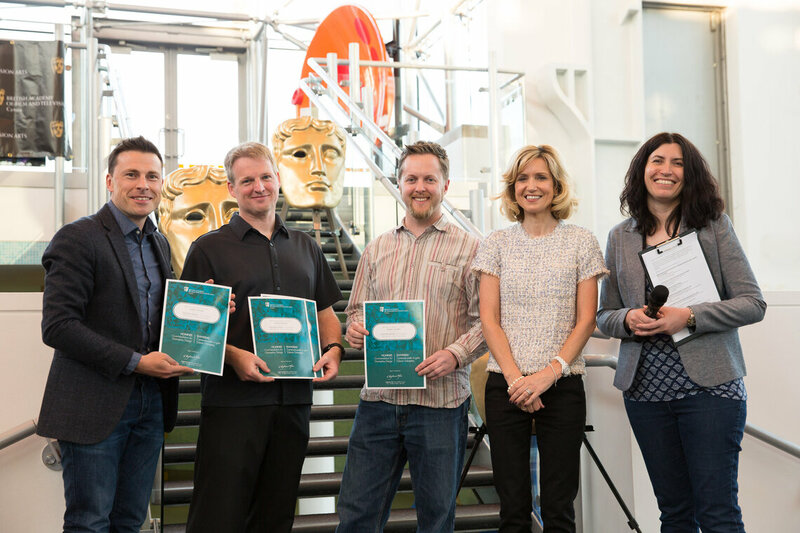 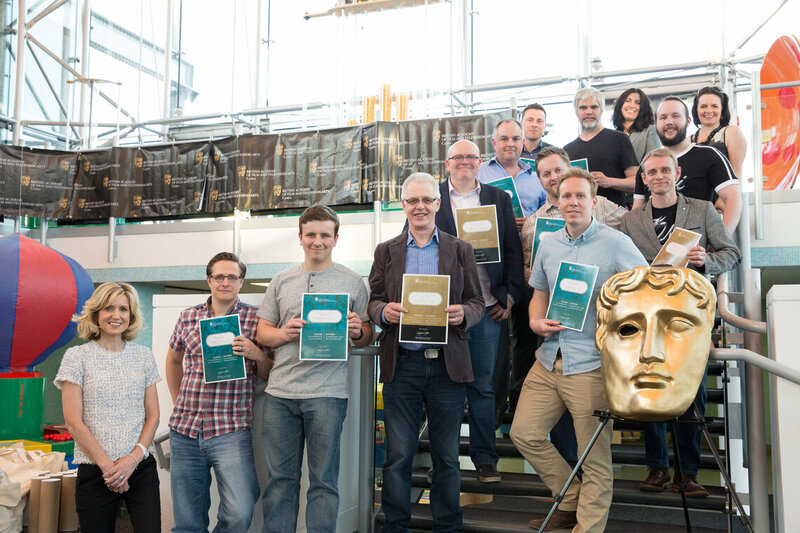 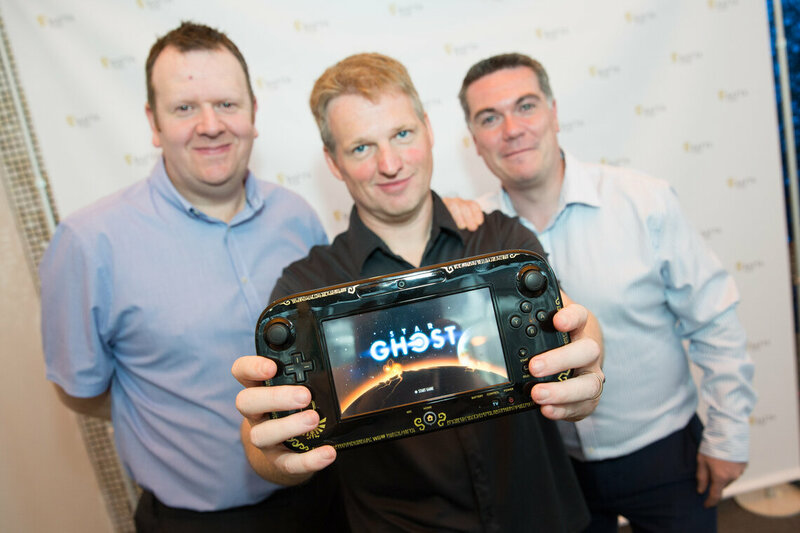 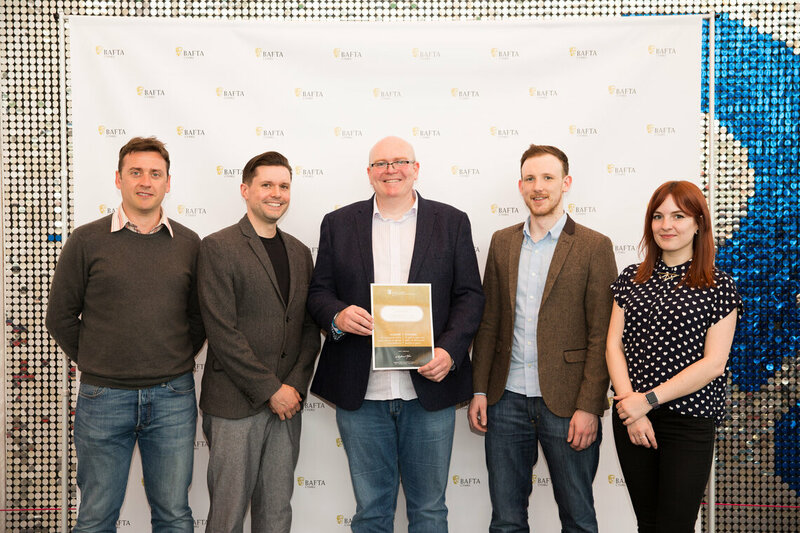 On Thursday 26 May we held our second British Academy Cymru Games Award Nominees Party. 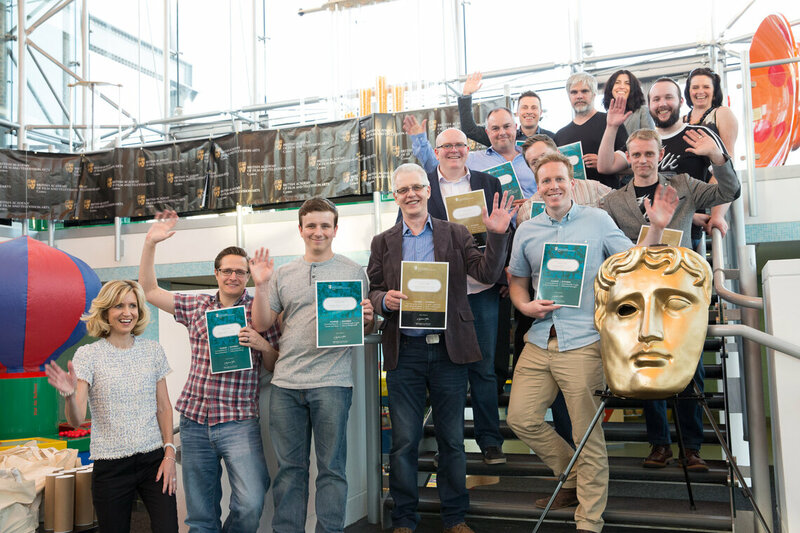 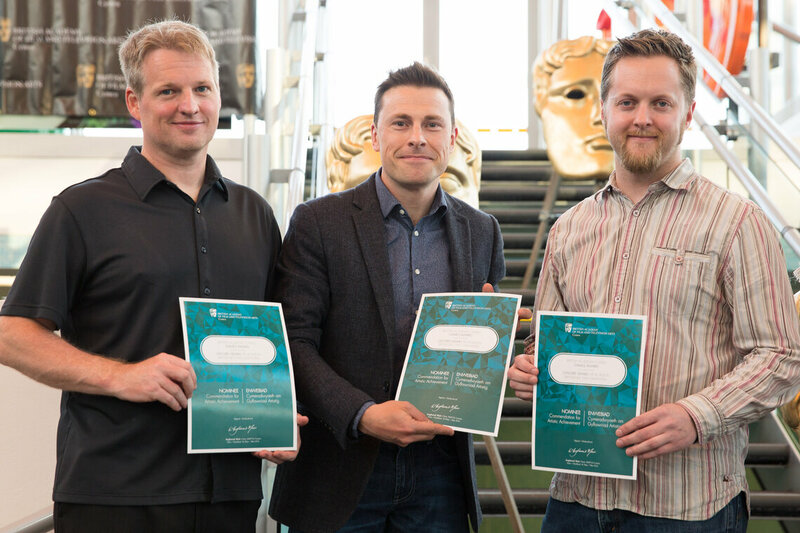 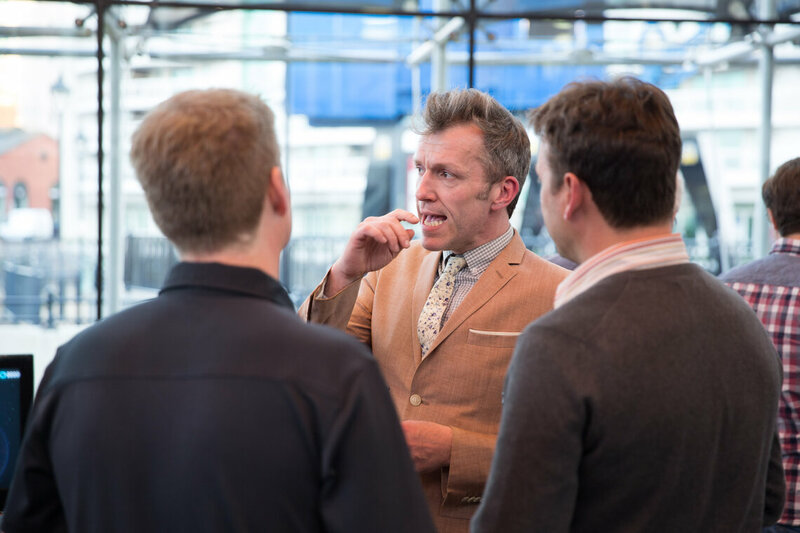 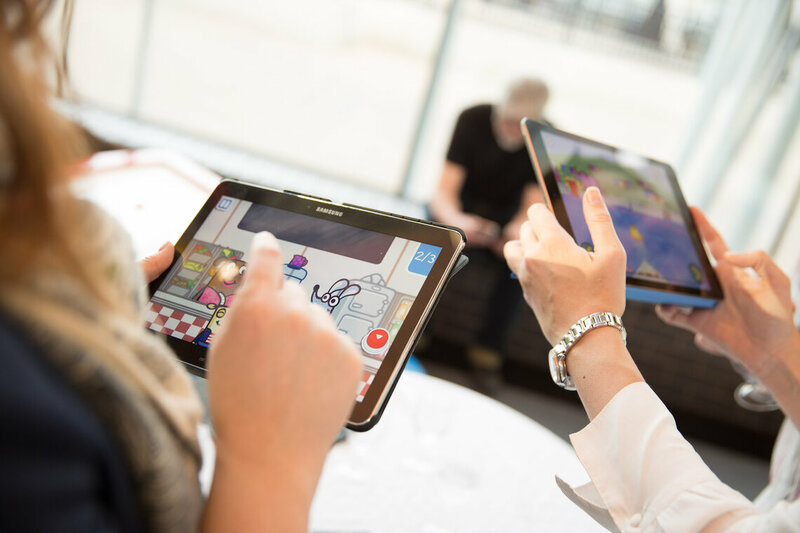 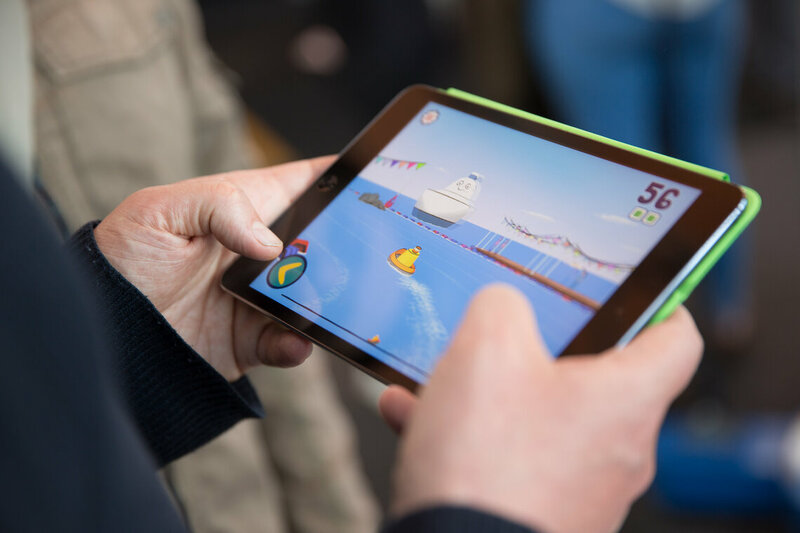 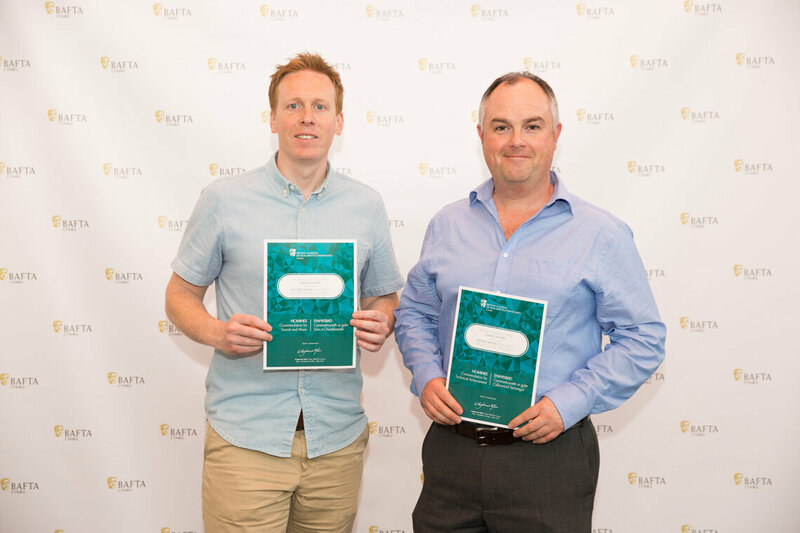 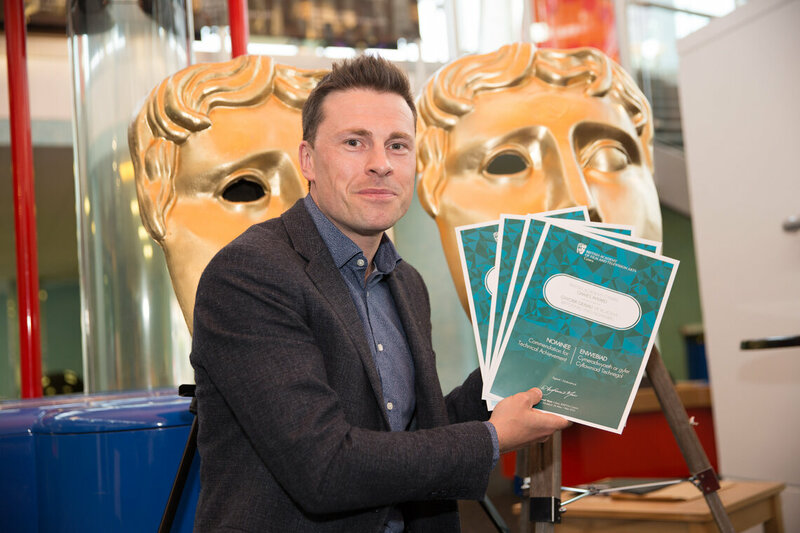 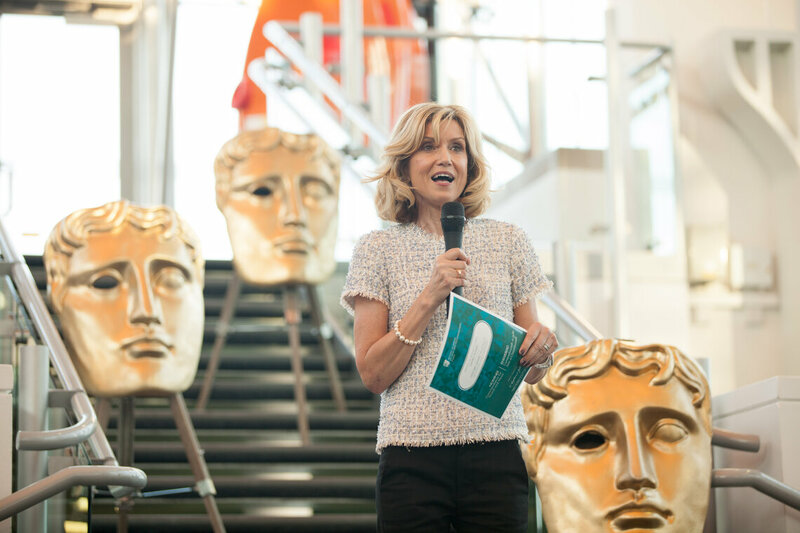 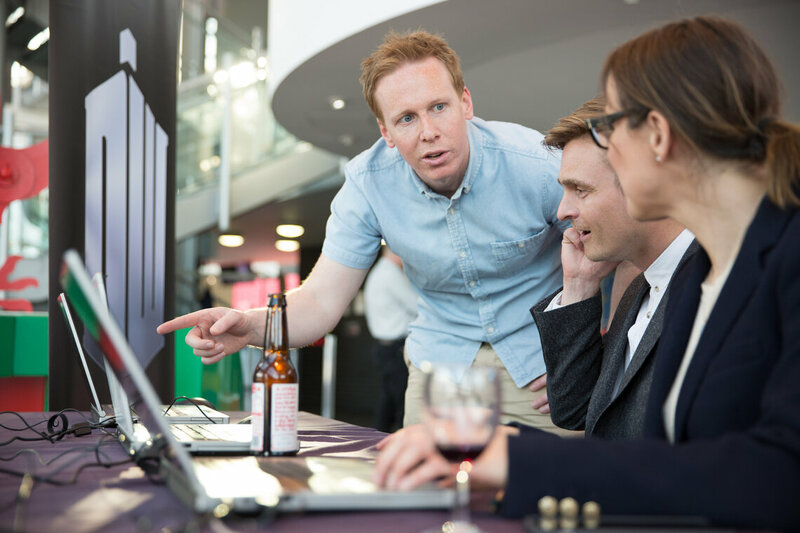 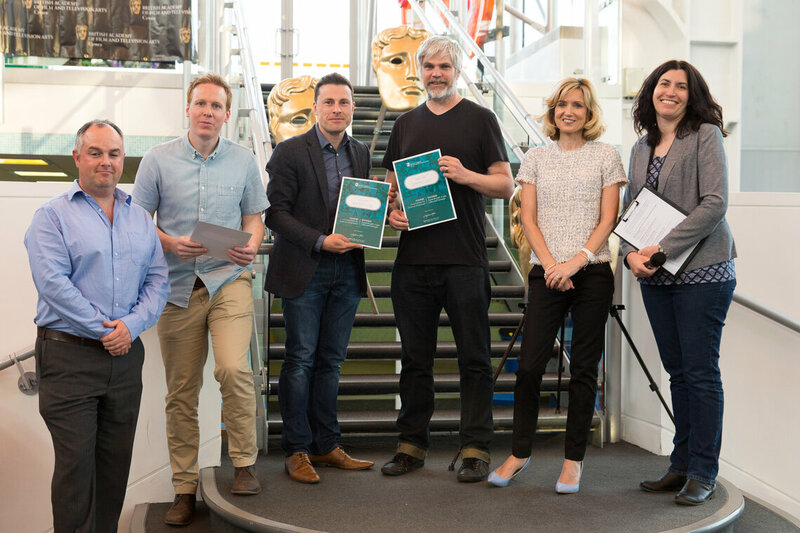 Techniquest in Cardiff Bay played host to the event for nominees, guests and media partners, where attendees were able to play the nomimated games, network and receive their certificates. 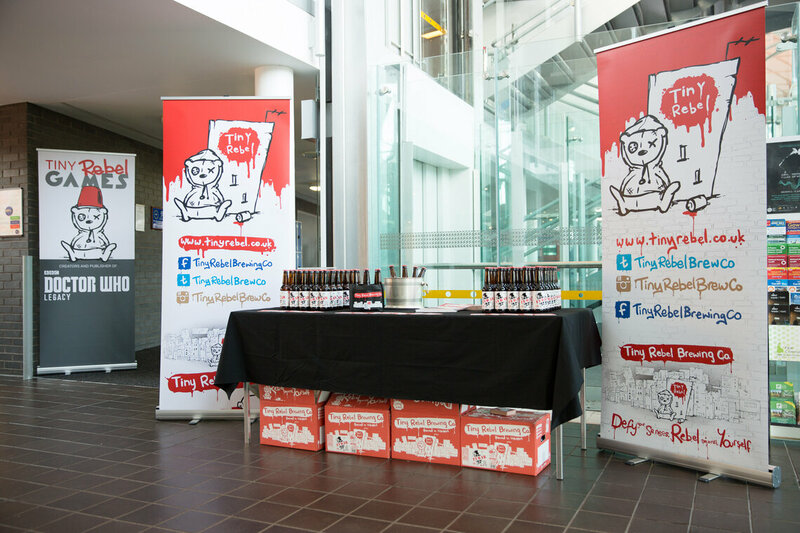 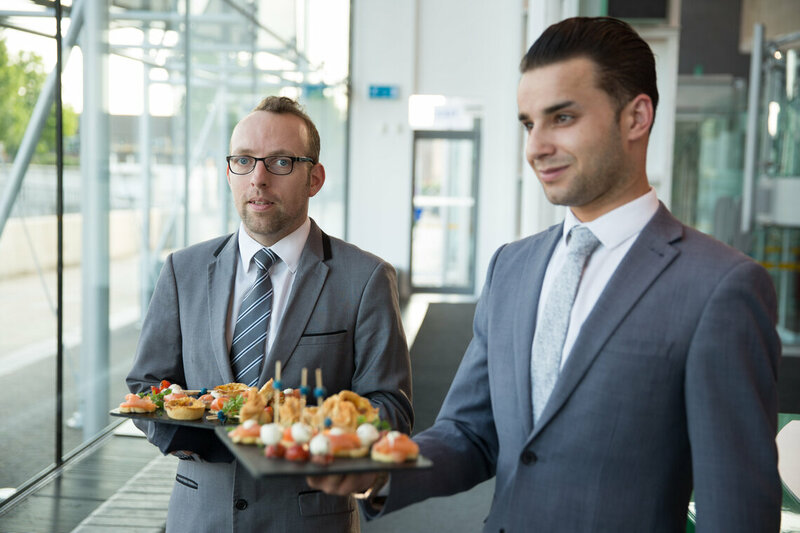 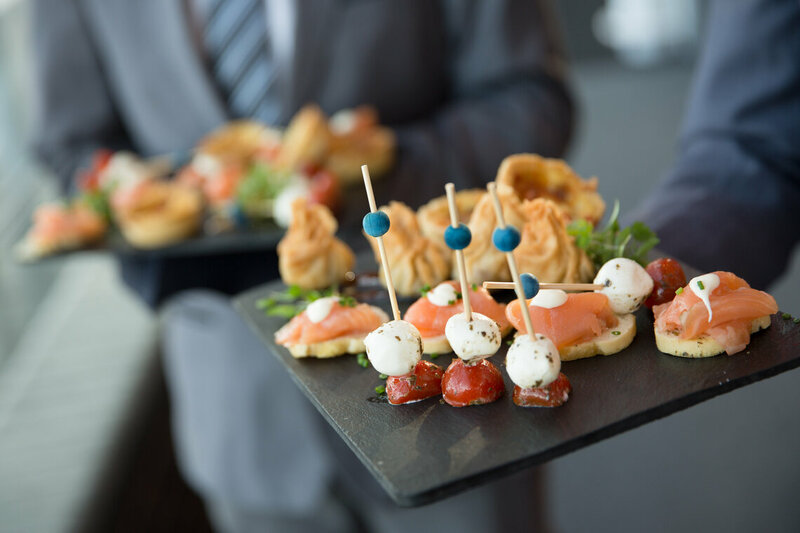 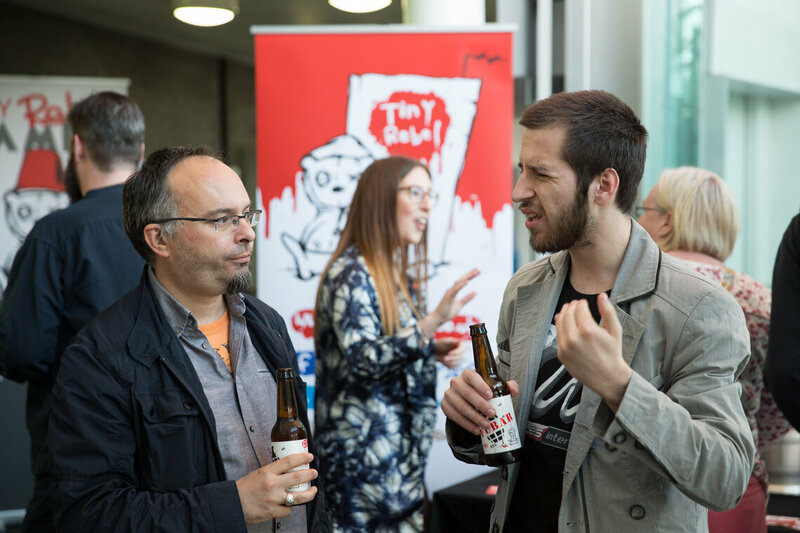 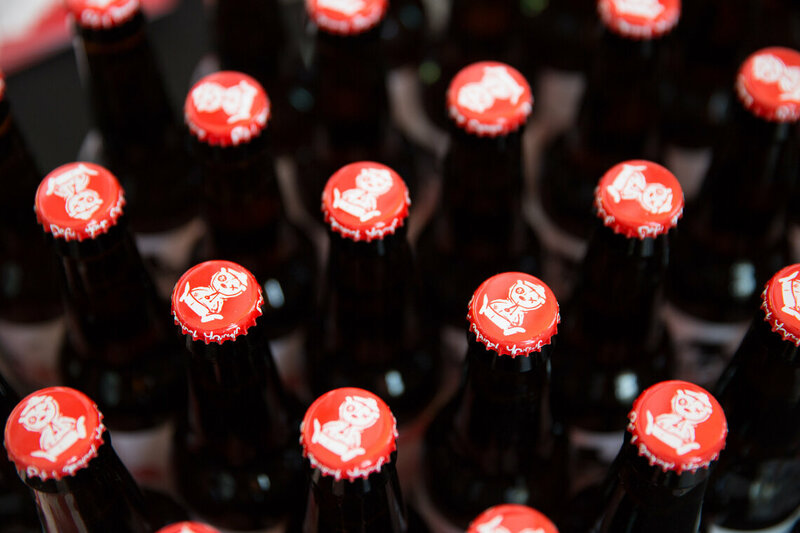 Guests were also treated to canapes from Spiros and beer from the award-winning Tiny Rebel Brewery / Tiny Rebel Games. 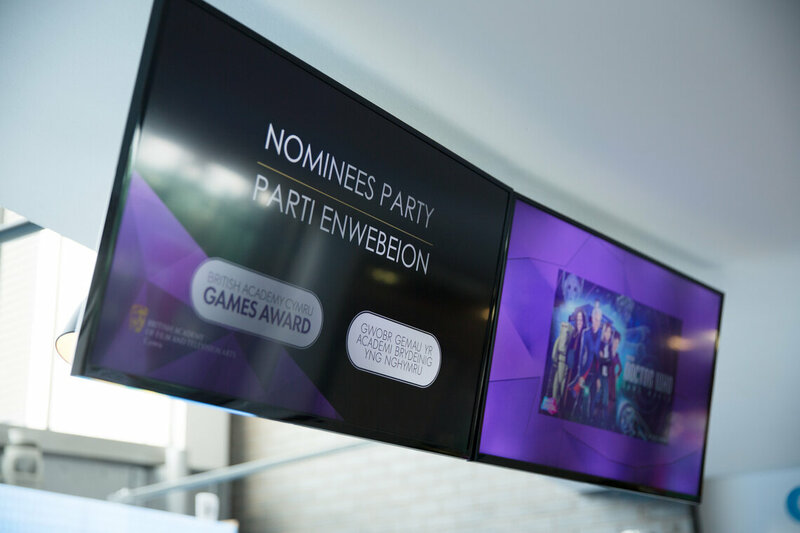 Thank you to our sponsors Wrexham Glyndwr University, EA, SEGA, Ubisoft, Ethos, Working Word, Spiros, Tiny Rebel and Sugar Creative.